Store with confidence within Easistore’s secure climate-controlled facilities! All Easistore facilities are fully climate controlled to ensure your items remain in excellent condition no matter how long you need to store them. You can find secure, temperature-controlled storage space for your items in all of our storage locations in Kent and Sussex, just visit a store at Crawley, Edenbridge, Maidstone or Tunbridge Wells. 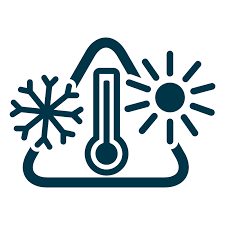 The UK weather often has considerable temperature fluctuations within the same month throughout the year with winter temperatures below 0 degrees to summer temperatures going above 30 degrees. Exposure to such extreme temperatures can cause your possessions to be affected by damp in the Autumn/Winter and cracking during the summer. Controlled environment storage means that temperatures and ventilation are always kept at a stable level. And this luxury doesn't come at an extra price. Climate-controlled storage at Easistore come as part of your inclusive package, at all times of the year. Easistore’s climate-controlled storage facilities help to keep your belongings in the same condition, throughout your stay. 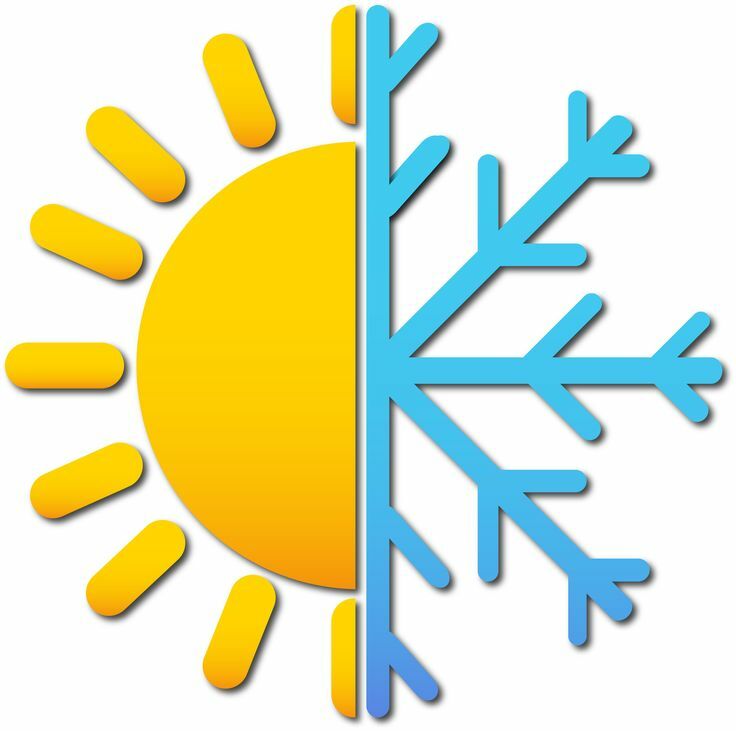 You can also visit your self-storage unit in comfort, no matter the weather outside as our facilities boast maintained temperatures. This is especially beneficial for those customers who need to access their storage units on a regular basis. So, store within Easistore’s secure climate-controlled storage facilities for complete peace of mind. To book or know more please contact one of our stores using the numbers at the top of the page.